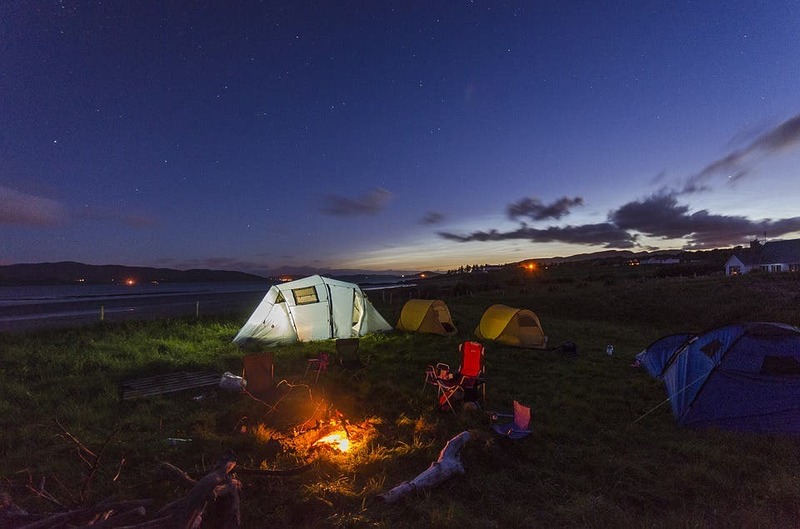 Camping is an excellent antidote to the ills of modern life, a new study has found. Whether it’s staying up too late watching Netflix, always browsing your phone, or just sitting for too long during the day, modern life can put a big pressure on our mental health and especially on our sleeping. But fret not, science has you covered — all you need to do is take your sleeping bag and your tent and head for the mountains or the woods. An earlier study from Wright has already proven that our modern exposure to electrical lighting causes about a two-hour delay in our internal clocks, due to the fluctuations in the hormone melatonin. Basically, we go to sleep later and this causes a lot of problems. Back then, they showed that a week of camping in the summer sun shifts those clocks back and resets your body back to its healthy, natural rhythm. But the first study took place during the study — does the same thing happen during the winter? In order to answer this, Wright asked nine active people to camp during the chilly Colorado winter, around the winter solstice, when days were at their shortest, while five stayed home as a control. 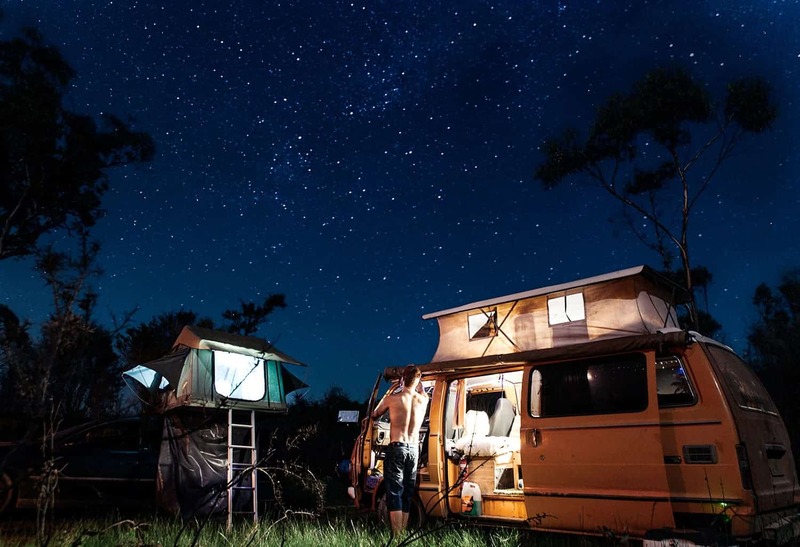 No flashlights, no phones, and no source of external light was allowed for the campers. Results were even better than those for the summer study. The data suggest that our modern lifestyles reduce light exposure in the winter by a whopping 13 times. People’s bodily clocks went back by 2.5 hours, and the more time they spent outdoors, the earlier they went to bed at a reasonable (read: physically normal) hour. The findings are also consistent with other animal studies, showing that humans are responsive to seasonal changes in daylight. So during the winter it gets dark earlier, and the natural response of the human body is to go to sleep earlier. The significance of this study, for all of us, is twofold. First of all, it shows we’re not really following our body’s natural needs. We’re going to bed too late. Secondly, it shows that if you’re going to bed too late, all you need is a short camping fix to get back to normal; about a week should do. Delaying your natural circadian rhythm has numerous negative consequences, from reducing your day to day performance to damaging your health.